Take a personalised private tour from the Burnie Information Centre - Makers Workshop at 8:30am. If your ship gets in later we will adjust the schedule. 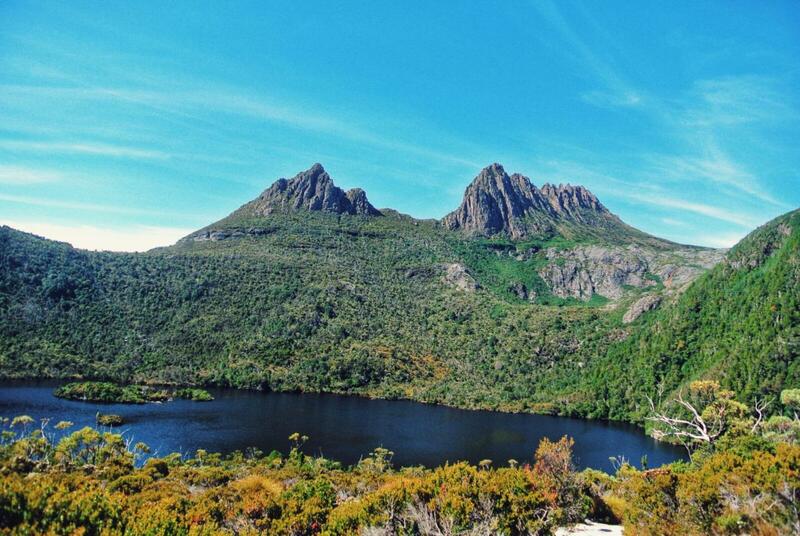 Travel to the Cradle Mountain Information Centre. Board a shuttle bus to Dove Lake - take a walk or just a few pictures then returning to the Cradle Mountain Visitor Centre for Lunch. Enjoy a scenic drive to Sheffield - Town of Murals and walk around the town. Then take a picturesque drive returning to the Burnie Information Centre - Makers Workshop via the coast subject to time and ship departure.